Home of loud music and boisterous fun, the Revelry offers a variety of entertainment. Order from the grill for late-nite burgers, served on Friday and Saturday nights. Their indoor bar has 11 oversized TV's perfect for catching the game. Outdoors you'll find 3 more fully-stock bars and a 10,000 square-foot deck. 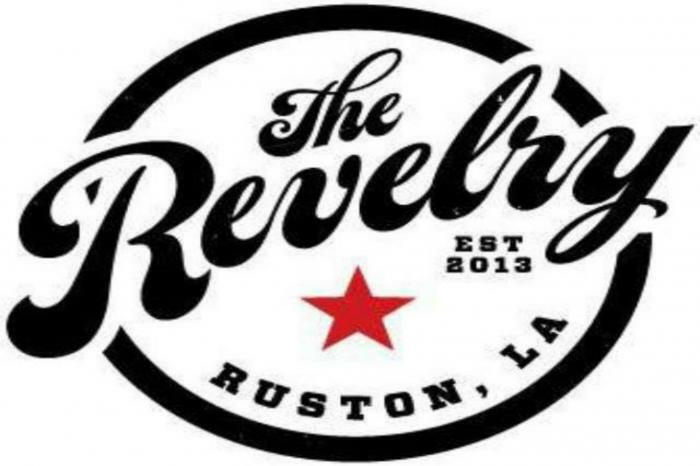 Live music is the Revelry's specialty with two large capacity concert areas. Look for large names and local talent alike on stage. Stay up-to-date with events and concerts by following them on Facebook.